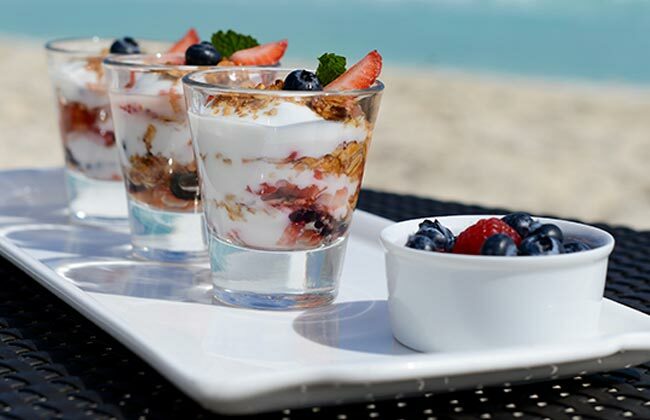 , our collection of Westin-branded villa resorts, is designed with your well-being in mind. From the world-renowned Heavenly® Bed and nourishing SuperFoodsRx™ dishes, to an energizing WestinWORKOUT® and revitalizing Heavenly Spa by Westin® treatments, every element of your stay is created to leave you feeling better than when you arrived. This AAA Four Diamond-rated resort makes its home amid the ancient Mayan ruins and powder-white beaches of Mexico's most sought-after destination. Perfectly positioned on Maui's beautiful Kā‘anapali North Beach, this AAA Four Diamond-rated resort is a relaxing, yet invigorating retreat. A beautiful sanctuary situated on Maui’s most famous beach, this resort paradise offers plenty of diversions and world-class amenities. Stretched along a stunning bluff above the Pacific, this resort haven on Kaua‘i is home to a collection of amenities designed to help you completely relax. 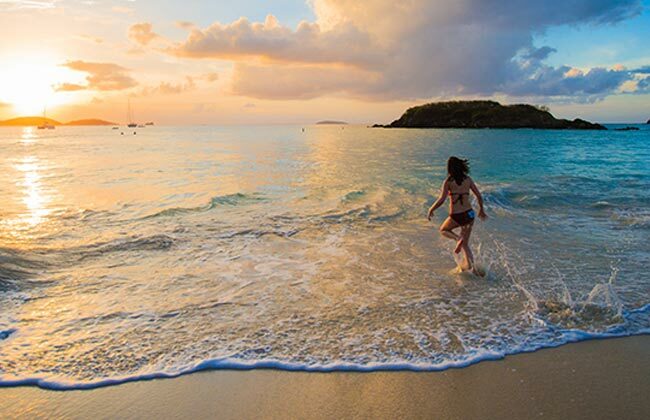 The epitome of island elegance, this breathtaking resort is located along the tempting white beaches of Great Cruz Bay with picture-perfect Caribbean views. Sharing grounds with The Westin Kierland Resort & Spa, this AAA Four Diamond-rated resort features world-class golf, artful cuisine and a superb spa. Nestled amid the Santa Rosa Mountains in Southern California, this invigorating oasis sits adjacent to the celebrated Desert Willow Golf Resort. With access to world-class golf and spa facilities, this Rancho Mirage retreat promises rejuvenation amid the peaceful Sonoran Desert surroundings. Surrounded by the majestic beauty of the Rockies, this AAA Four Diamond-rated resort offers an abundance of amenities to enjoy all year long. This breathtaking oceanfront resort at the tip of the Baja Peninsula embodies the beauty of its surroundings, and gives Guests an unforgettable picture of this unique region of Mexico. 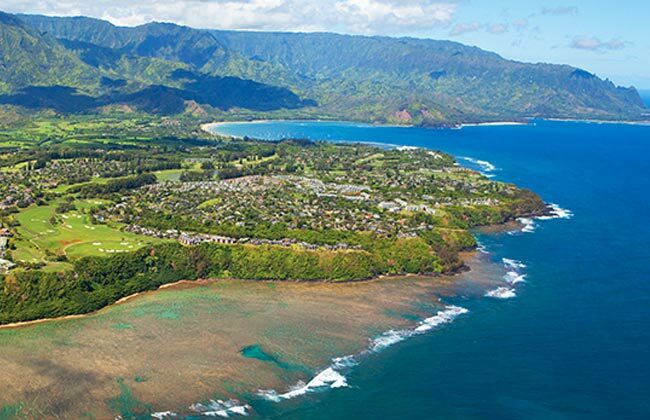 Steeped in Maui’s history and traditions, The Westin Nanea Ocean Villas is a relaxing haven replete with culturally inspired programs and distinctive Hawaiian experiences, deepening Guests’ understanding and appreciation of Hawaiian history, and of the island itself. The Westin Flex program brings you access to a collection of extraordinary villa resorts in comfortable surroundings that you can enjoy again and again. They're found in a variety of beach, mountain, and desert destinations, each offering a unique vacation experience. Yet all deliver the distinctive programs, signature touches, and just-like-home villas you expect from Westin®. You can also discover new destinations at every opportunity through the Vistana Signature Network™. 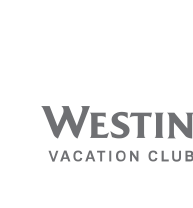 Welcome to the Westin Aventuras program, your gateway to the world's most sought-after vacation destinations, cultures and experiences. 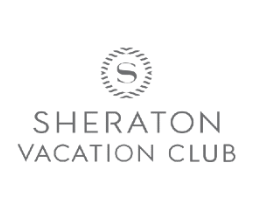 The Westin Aventuras program gives you preferred access to multiple Home Resorts, and through the Vistana Signature Network™, a host of other vacation choices. Get more from every vacation staying at your Home Resort, part of a collection of villa-style resorts found in the best locations within the most sought-after destinations. Plus you'll enjoy Gold Elite-level access to more than 6,500 hotels and resorts across 29 unique brands in 127 countries. Enjoy staying in your villa, complete with world-class resort amenities and features like a well-equipped kitchen or kitchenette, washer and dryer, fine contemporary furnishings, and thoughtful touches that make you feel at home. It all adds up to a vacation experience with more amenities, more space, and more fun.